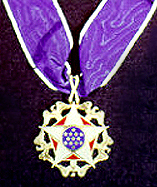 Unlike many other US awards, the Presidential Medal of Freedom can be awarded to non-US citizens. The Medal of Freedom recognizes individuals who have made "an especially meritorious contribution to the security or national interests of the United States, or to world peace, or to cultural or other significant public or private endeavors." The charisma, dignity, grace and strength of Charlton Heston conveyed on the silver screen what it is to be a leading man. 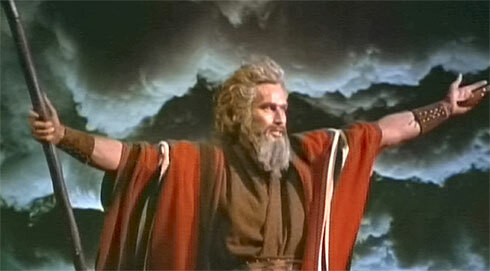 Heston had screen presence in "biblical" and "epic" proportions. Awarded The Medal Of Freedom by President George W. Bush, Mr. Heston left a legacy of films memorably inspiring the world today.